We’re pleased to report that LOVESPACE has won the award for Best Equity Crowdfunded-Angel Investing Deal at the 2014 UKBAA Angel Investment Awards. The award, which was supported by Bovill, was open to equity crowd-funding platforms, business angel networks, syndicates and individual investors. The judges felt that the deal demonstrated a strong example of a connected market place. 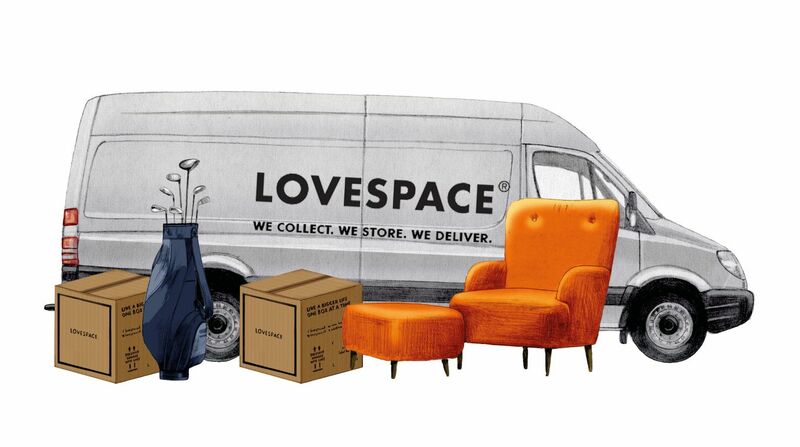 Lovespace raised a very significant sum through Crowdcube’s platform, exceeding our original target by 167%, attracting an impressive mix of crowd funded and mainstream equity from both UK and European VCs and a significant number of industry expert angel investors to support our future expansion.